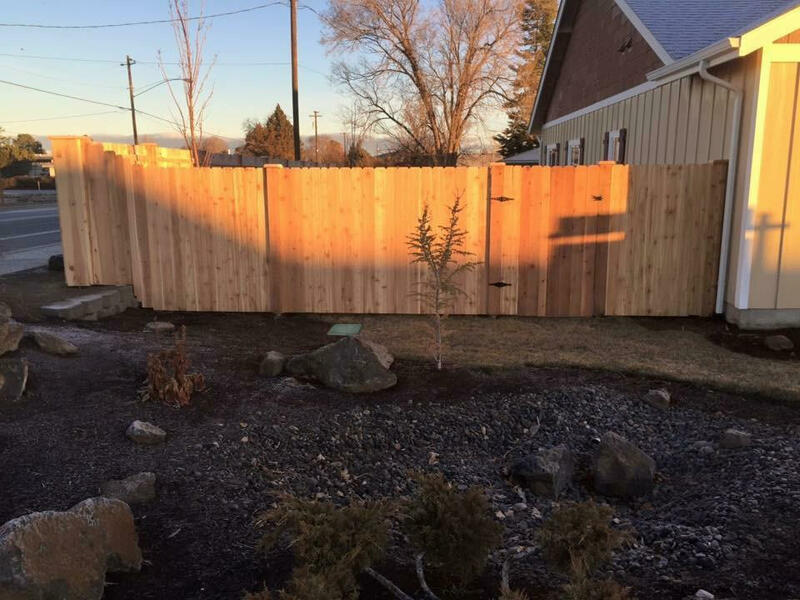 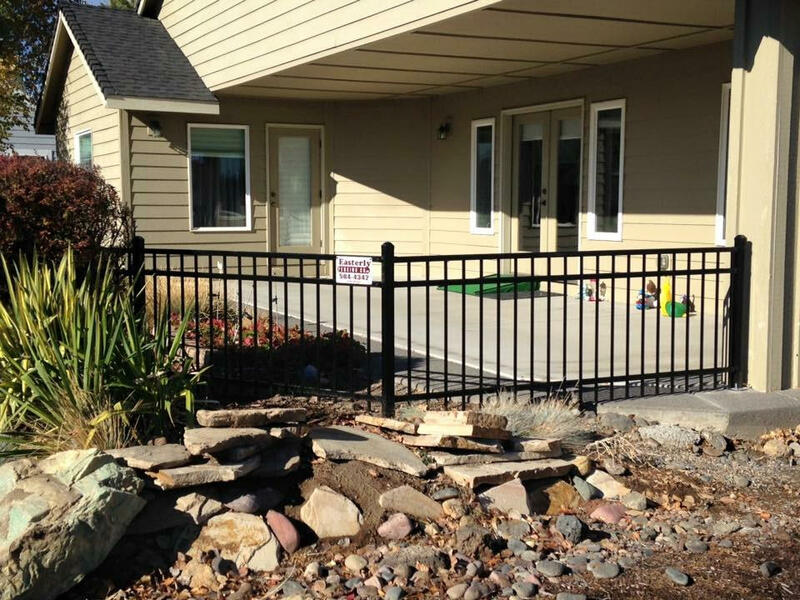 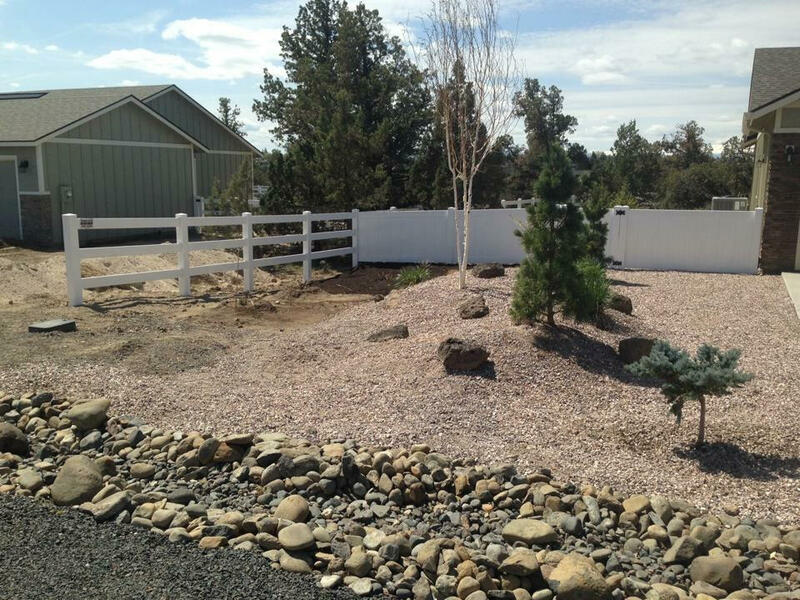 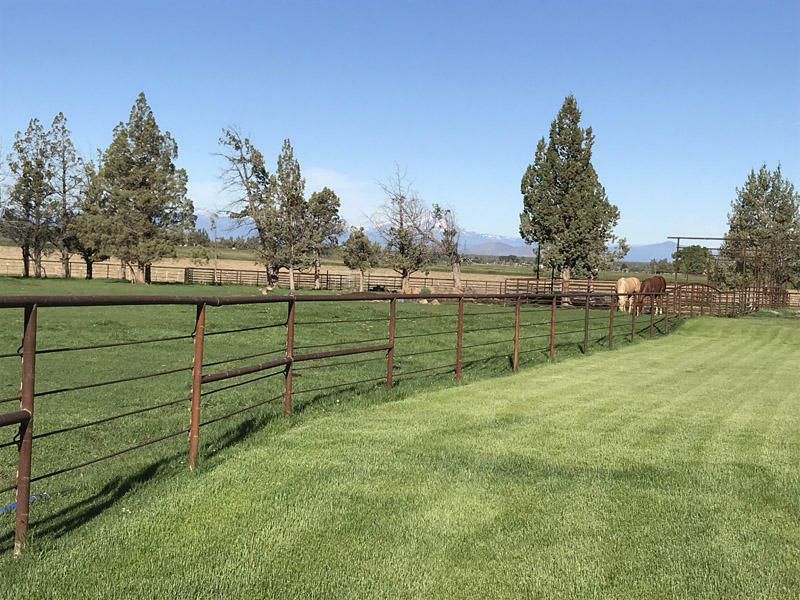 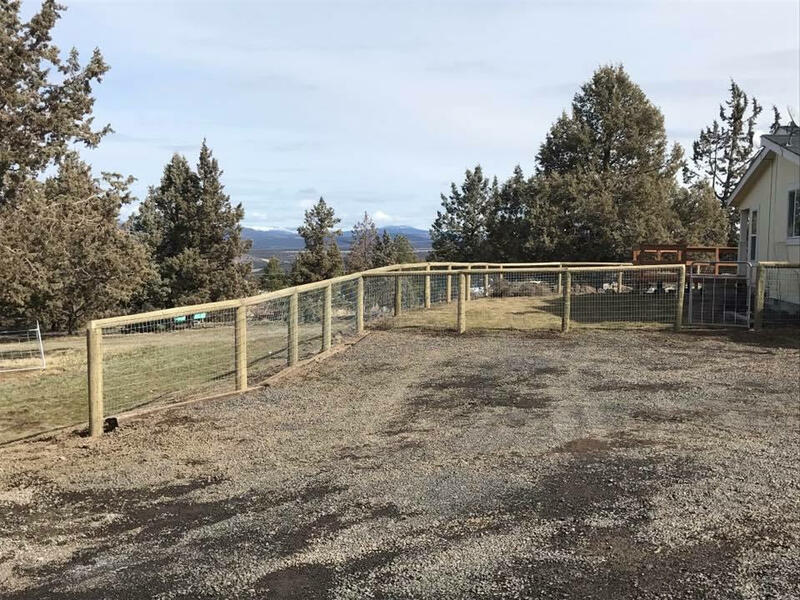 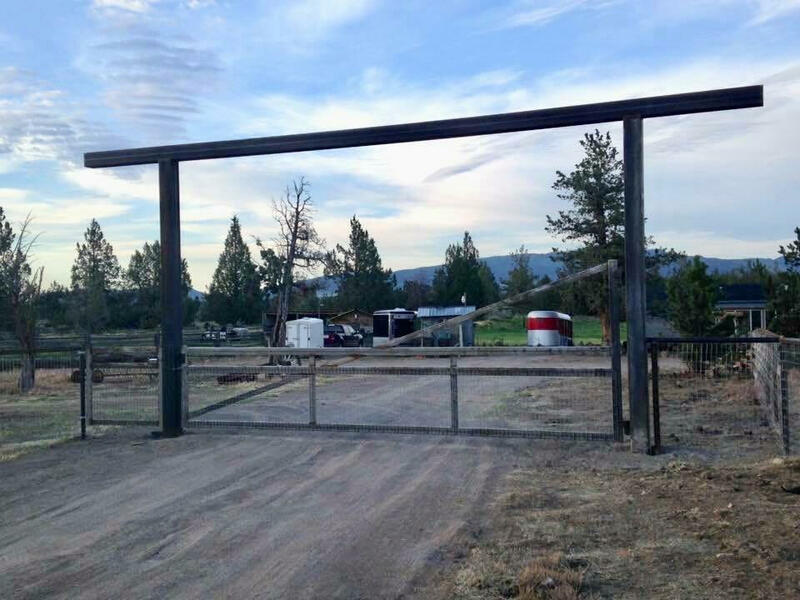 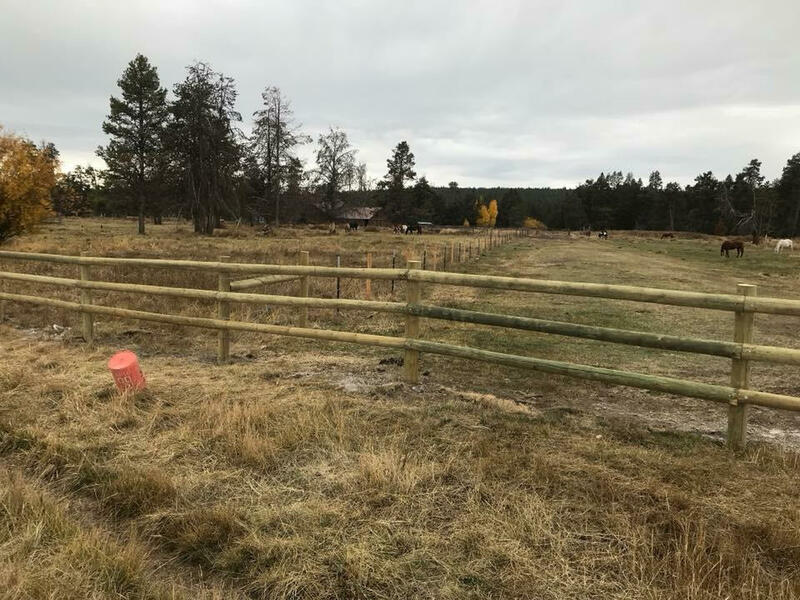 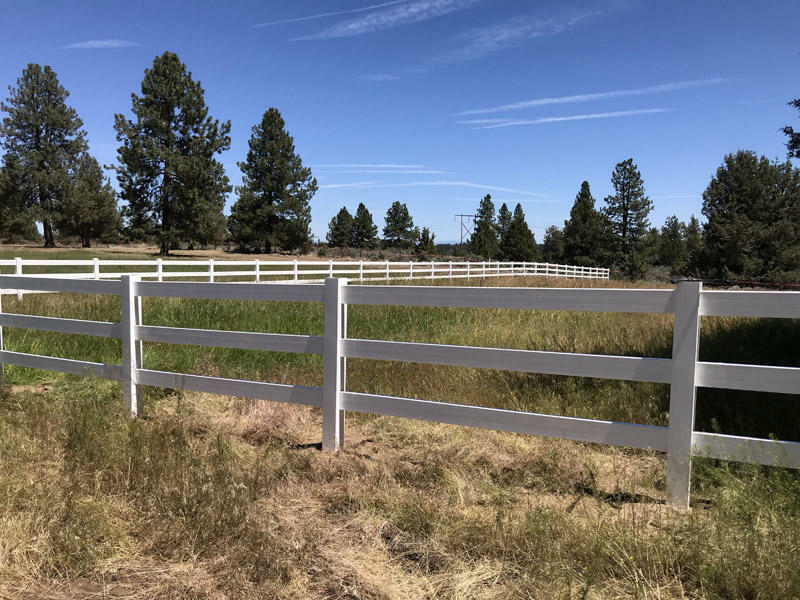 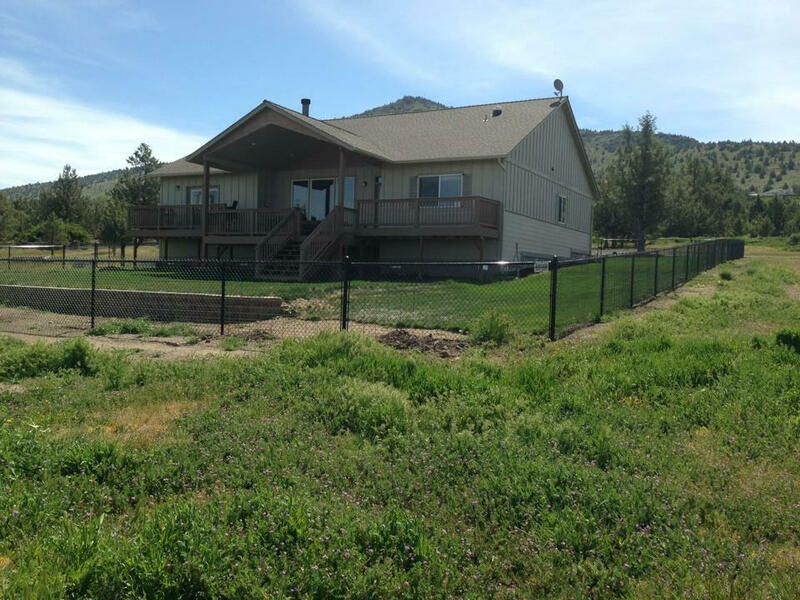 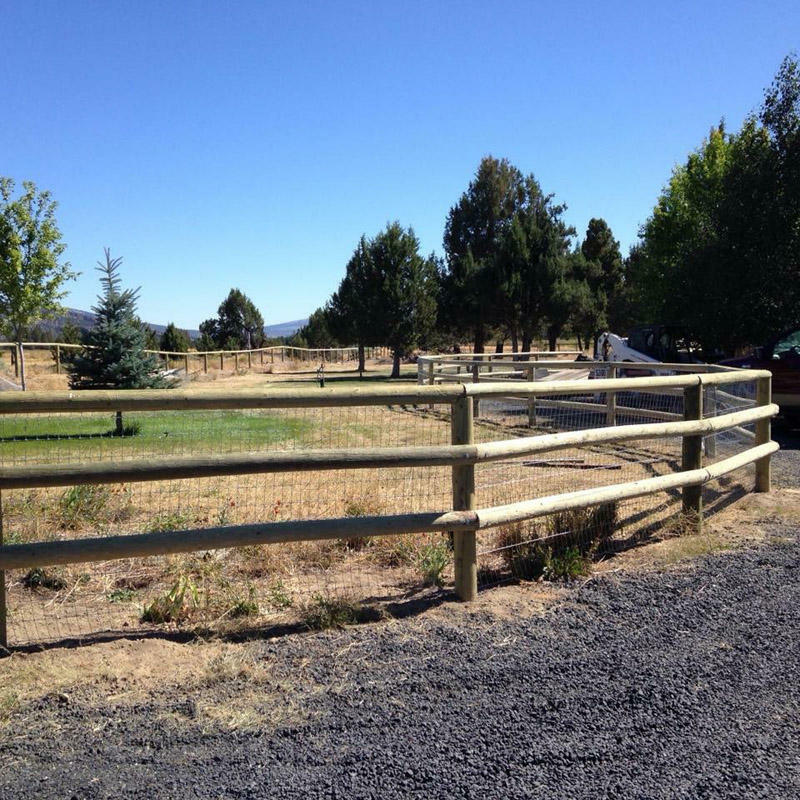 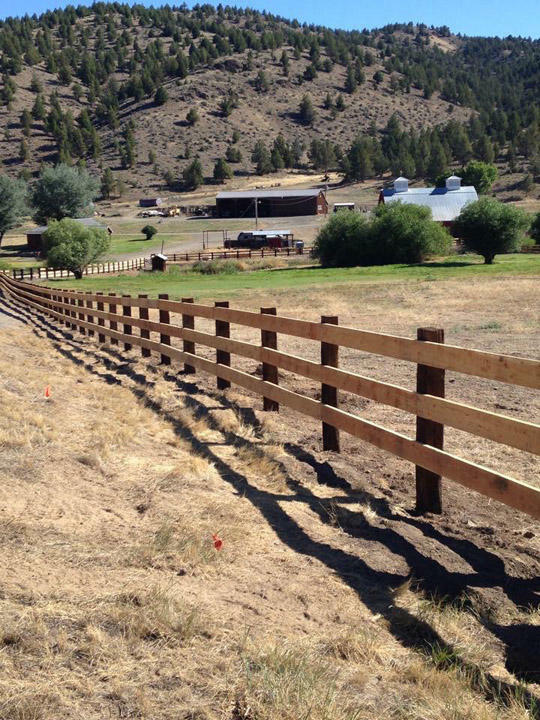 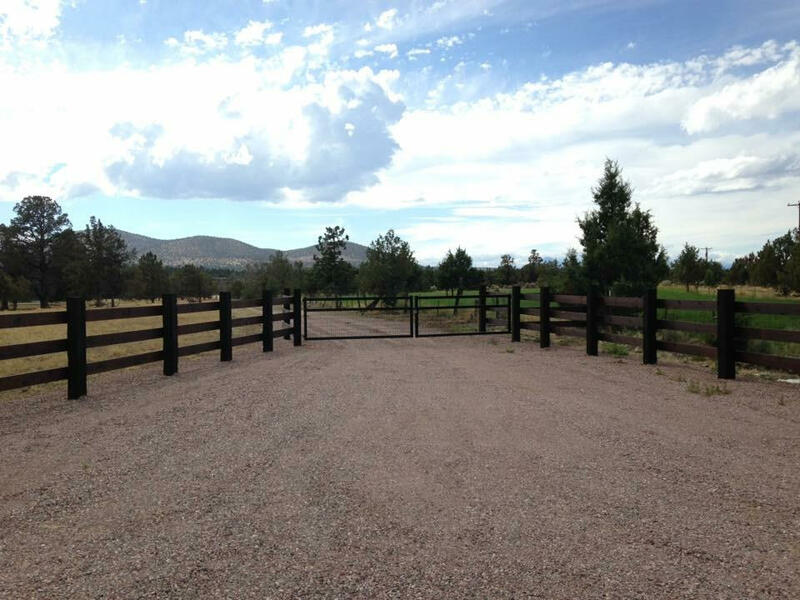 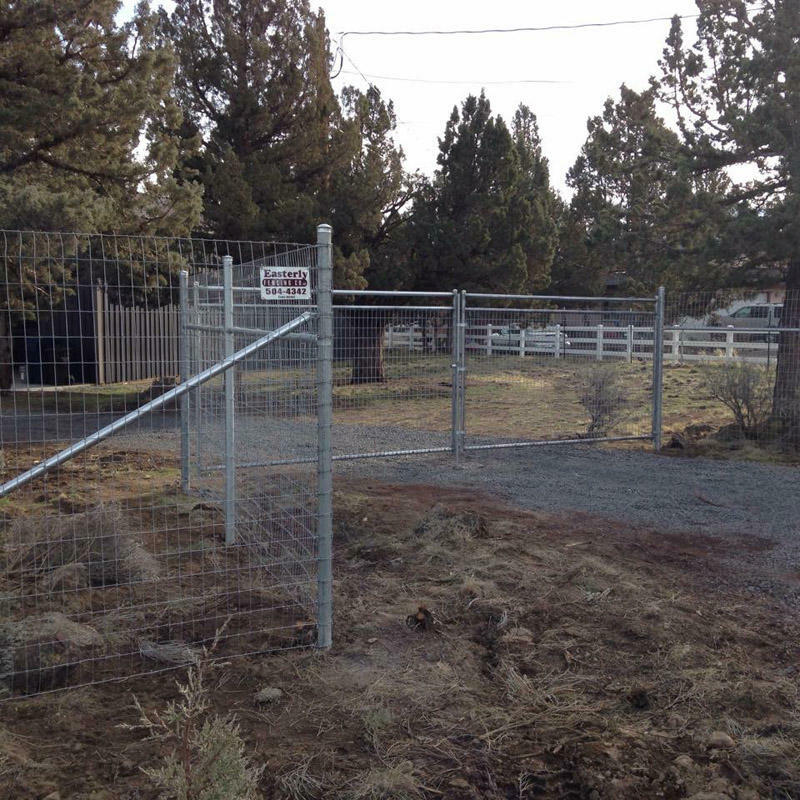 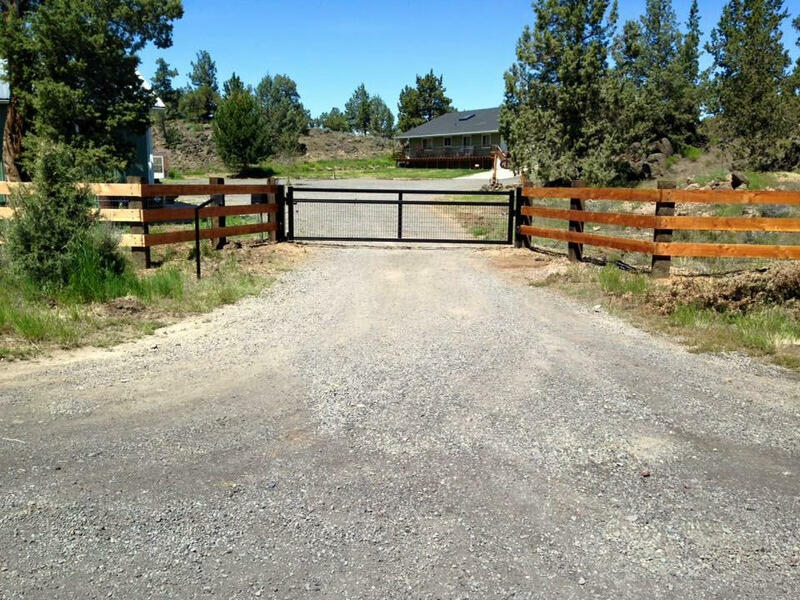 Chain Link, Steel, and Horse & Deer Fencing in Central Oregon | Easterly Fencing Co.
Easterly Fencing Co. specializes in ranch and farm fencing. 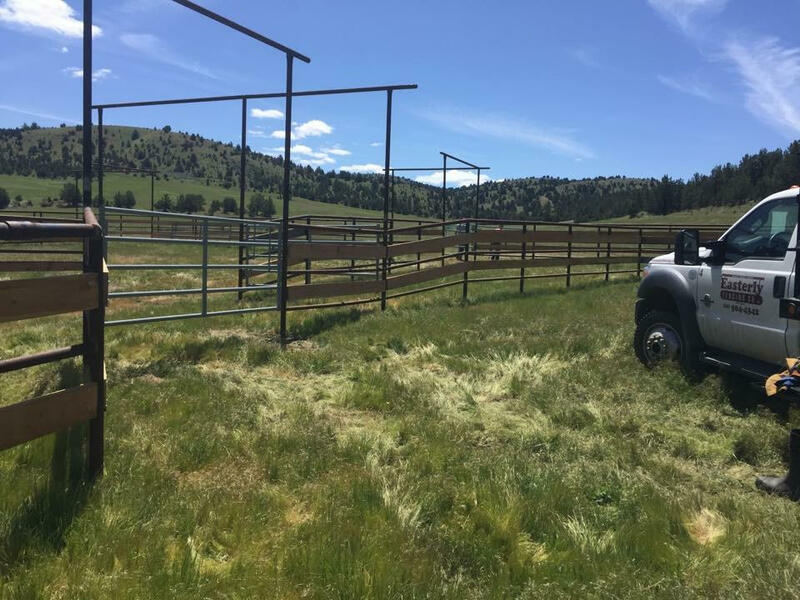 As we are family owned and operated, owner Andy Easterly grew up around all kinds of livestock on a working ranch. 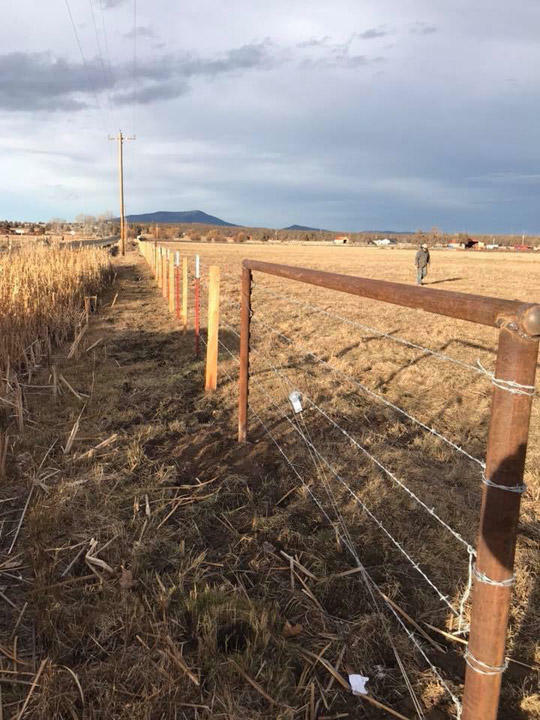 He knows and understands what needs to be done on a ranch or farm and what types of fences will give the best available options. 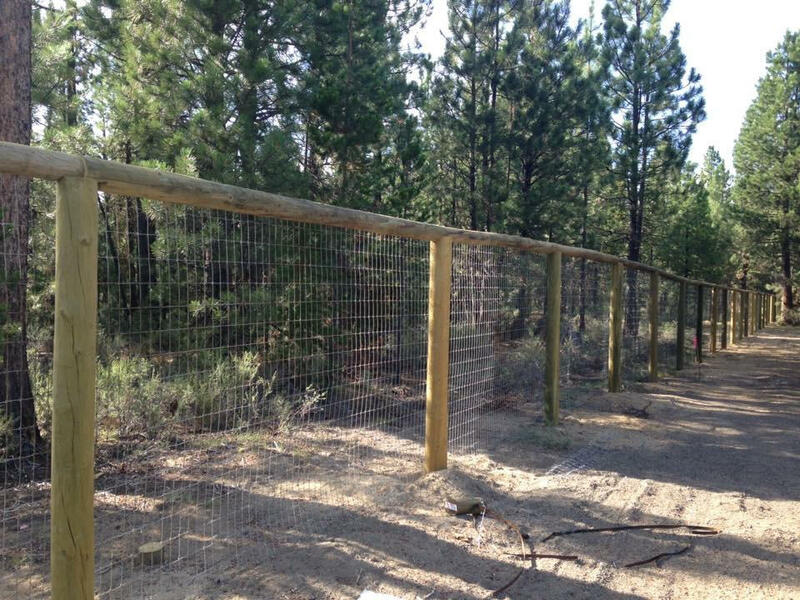 There are many options for agricultural style fencing, livestock enclosures, game fences, and countless others.